Tobey (Mar. 23, 1917 - Dec. 22, 2002) made a career of playing “take charge, men of authority”, such as Capt. 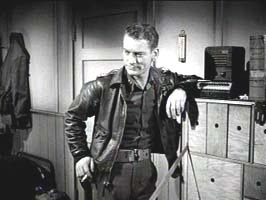 Hendry in Howard Hawkes, “The Thing From Another World” (1951), and just about every TV series throughout the 60’s and 70’s. 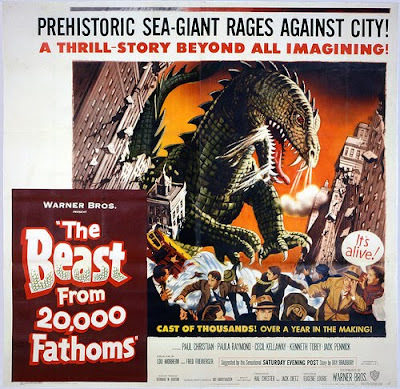 More than a few of his appearances were in SF stories, and he played Col. Jack Evans in The Beast from 20,000 Fathoms (1953).